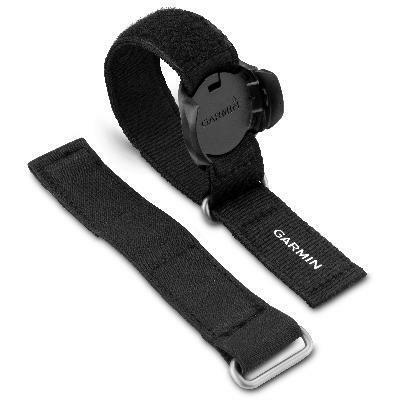 Garmin VIRB Action Camera Wris.. Fabric Wrist Strap Kit (VIRB Remote) Easily control your VIRB action camera by attaching the remote to this fabric strap and securing it to your wrist. 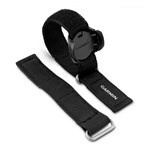 The remote mounts directly to the strap, which accommodates all wrist sizes and clothing types - you can even wear it on top of a heavy jacket. The kit includes a hook-and-loop fastener, an extender strap and a mount.